Product Options SKU work with echo product option with sku or model number. its allow you to add SKU or Model Number for every product option. 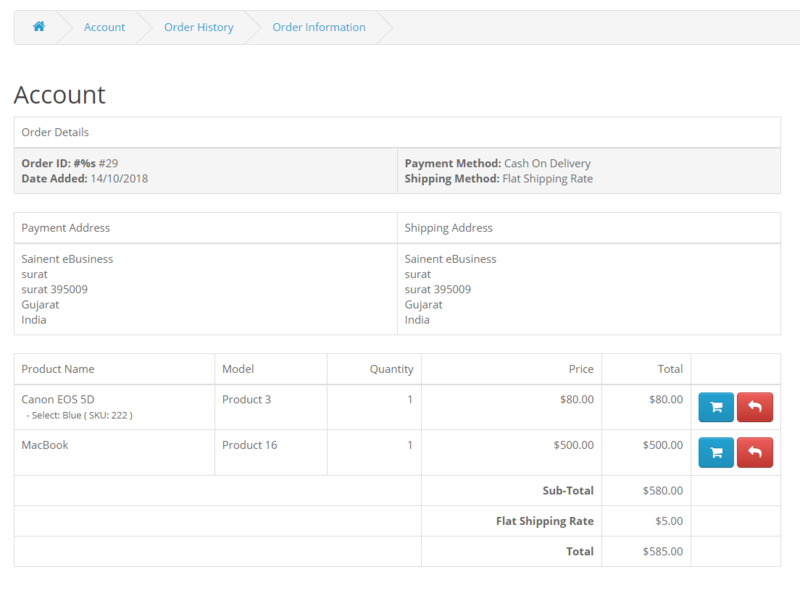 Display in Product, Cart, Checkout, account order history, admin order. - Upload zip file here. - Go to Modification Click in Refresh. 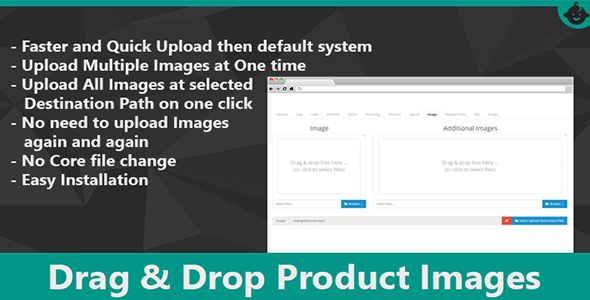 Drag & Drop Product Images Upload work with OCMOD* its allow to upload multiple images at once. and upload multiple images in selected destination path. 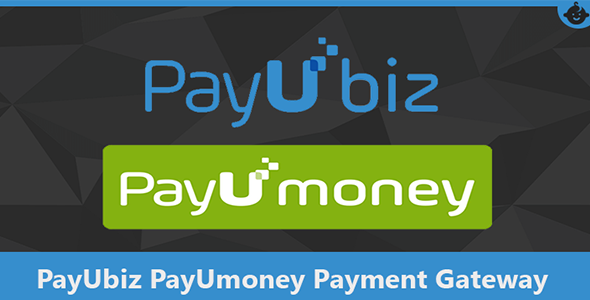 display uploaded preview and allow to show ..
Cash on Delivery charge Pro Version FeatureNo VQMOD or OCMODE Require.- COD Custom Label in payment method at checkout page- COD Custom Label for Confirm Order in order total at checkout page- CO..
PayU Biz and PayU Money India Payment Gateway Unlimited Multi Currency 3.x By SainentPlease note this extension will work on PayUBiz and PayuMoney Merchant account. If you still need this send us your.. 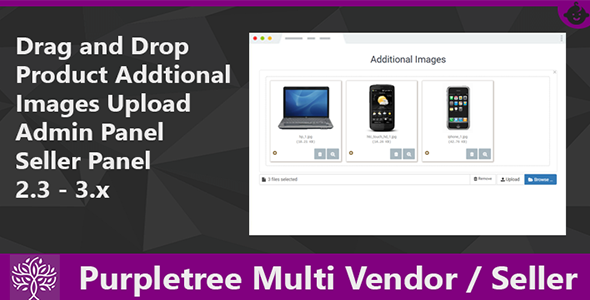 Drag & Drop Product Images Purpletree Multi Vendor-Seller Op.. 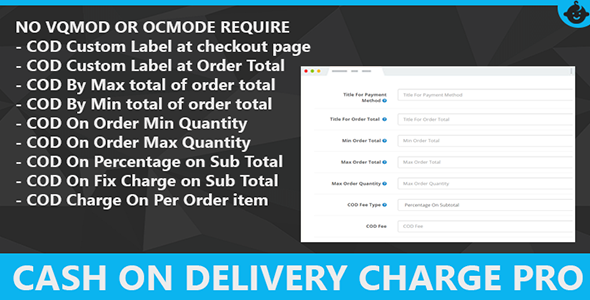 Drag & Drop Product Additional Images Purpletree Multi Vendor / Multi Seller work with OCMOD* its allow to upload multiple images at once at admin panel, seller panel in manage product, and upload..
© 2018 Sainent eBusiness. Trademarks and brands are the property of their respective owners.